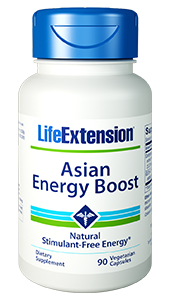 Life Extension Asian Energy Boost offers a natural, caffeine-free energy boost. It also supports daily stress levels and cognitive performance. By utilizing Cordyceps sinensis and Panax ginseng, the body’s own energy source, ATP, is maximized. Asian Energy Boost includes natural, non-stimulant ingredients to increase your energy level and manage stress. The way it works is by boosting ATP, the cell’s energy source. 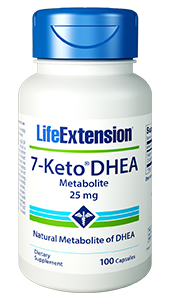 Energy and cognitive benefits are realized without the negative side effects of caffeine or other stimulants. 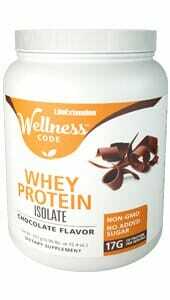 Other Ingredients: vegetable cellulose (capsule), microcrystalline cellulose, gum acacia, vegetable stearate, silica. Contains soybeans. GS15-4™ is a trademark of ILHWA N.A. 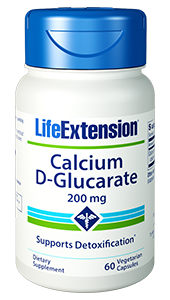 Take one capsule three times daily with food, or as recommended by a healthcare practitioner. 1. Available at: http://www.washingtontimes.com/news/2012/jan/17/amp-up-america/?page=all . Accessed September 24, 2013. 2. J Altern Complement Med. 1998 Winter;4(4):429-57. 3. J Altern Complement Med. 2001 Jun;7(3):231-40. 4. Jpn J Pharmacol. 1996 Jan;70(1):85-8. 5. J Altern Complement Med. 2002 Jun;8(3):315-23. 6. J Altern Complement Med. 2002 Jun;8(3):309-14. 7. J Altern Complement Med. 2010 May;16(5):585-90. 8. J Ginseng Res. 2013 Apr;37(2):144-66. 9. Curr Drug Metab. 2013 Jun 1;14(5):616-23. 10. J Ethnopharmacol. 2012 Jan 31;139(2):664-7. 11. Am J Chin Med. 2009;37(6):1139-52. 12. Phytother Res. 2009 Apr;23(4):486-91. 13. Neuroscience. 2011 Mar 31;178:169-80. 14. J Ginseng Res. 2011 Sep;35(3):331-8. 15. Planta Med. 1998 Mar;64(2):130-3. 16. Wei Sheng Yan Jiu. 2009 Mar;38(2):184-7. 17. J Psychopharmacol. 2005 Jul;19(4):357-65. 18. Hum Psychopharmacol. 2010 Aug;25(6):462-71. 21. Regulation on energy metabolism and protection on mitochondria of Panax ginseng polysaccharide.